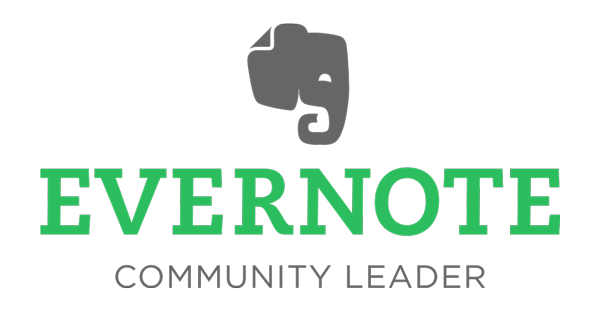 Proud to be an Evernote Community Leader! This entry was posted in Evernote, Evernote Community, Going Digital, Paperless and tagged Evernote, Evernote Community, Evernote Community Leader. Bookmark the permalink.